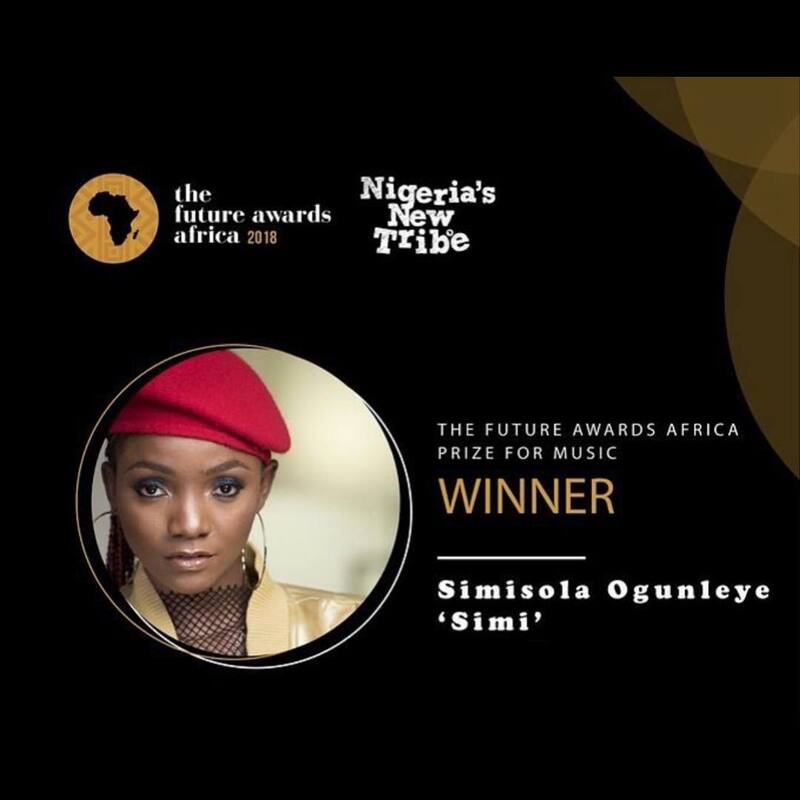 After gracing the ears of many with her beautiful songs, the Nigerian singer Simi won the Future Africa Awards for the music category. Congratulations to her. She took it to her IG page and captioned it "Glory to God"